Natives to New Zealand like to refer to it as ‘Godzone’ or ‘God’s own country’, and those who have the chance to visit will quickly come to understand why. An aesthetic wonderland of soaring mountains capped by snow, rugged coastlines, and primeval forests, penguins, whales, and seals fill the waters around it, whilst exotic birds and animals live amongst its wild places. It is a land unlike any other, defined by an ethereal, enchanting majesty. The Waikato River is famed around the world for its captivating beauty. Its aqua waters appear unreal to the naked eye, like a stunning landscape heavily edited for appeal, yet its vivid hue is genuine, and its still depths offer a colourful study in the power and majesty of Mother Nature. Choose to hike along its sides until you reach the ethereal Huka Falls, or else don your brave pants and take a leap of faith on the end of a bungee line. 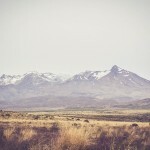 The Lord of the Rings trilogy was famed for its breath-taking aesthetic, and that’s why Tongariro has become a beacon for fans of the movies. The real-life location of Mordor, its rugged red landscape looks closer to a film set constructed to resemble Mars than any place on Earth. To appreciate it in all of its glory, lace up your walking boots and take a gruelling 19 kilometre hike through its centre. The Coromandel is lauded across the world for its wild beauty, and this strangely shaped peninsula will make you feel as though you’ve been transported back to the age of the dinosaurs. Legend holds that this is the site where the first humans landed in New Zealand over 1,000 years ago, and that they were so enamoured of its loveliness that they chose to stay forever. With long swathes of uninhabited land along its ridged back, it is best appreciated from a rental car, so be sure to hire one for yourself and your family, and spend a little time cruising its breath-taking coastal roads. 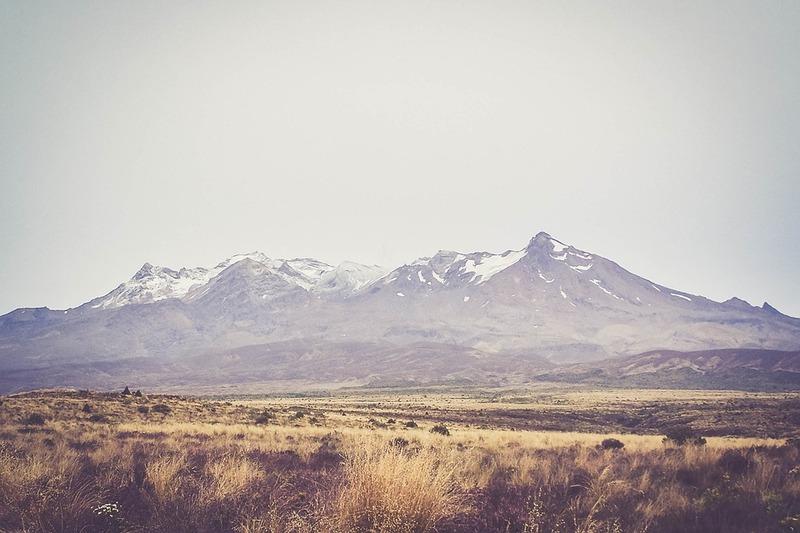 What will you choose to see when you visit New Zealand?